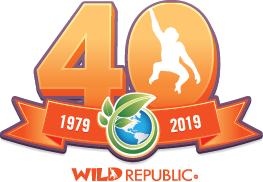 If you are a business interested in becoming a retailer, visit the information for new Wild Republic Retailers section. Specifically, how can we help? In an effort to fight spam, please add wildrepublic.com to these email accounts.